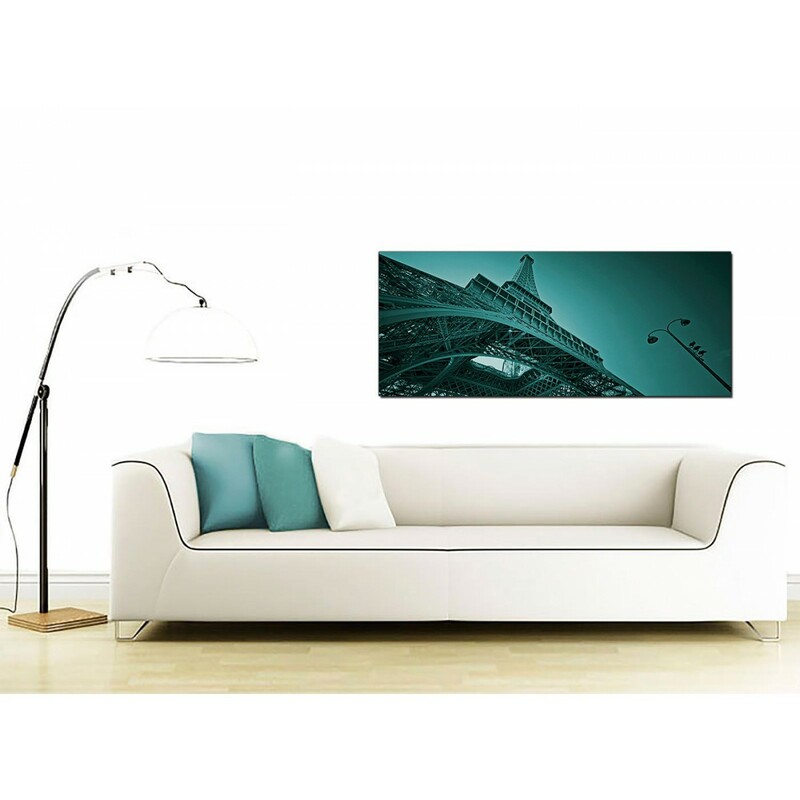 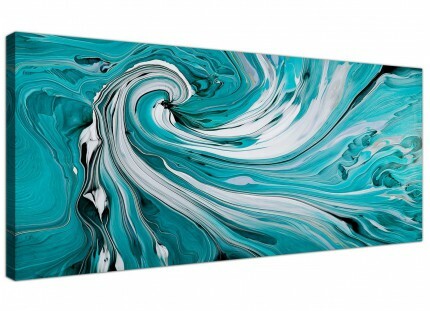 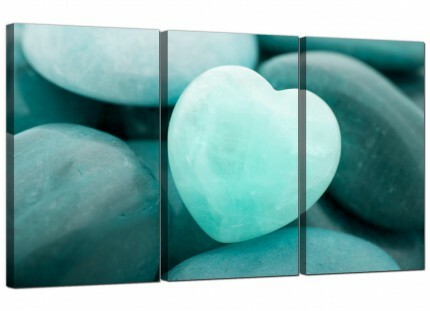 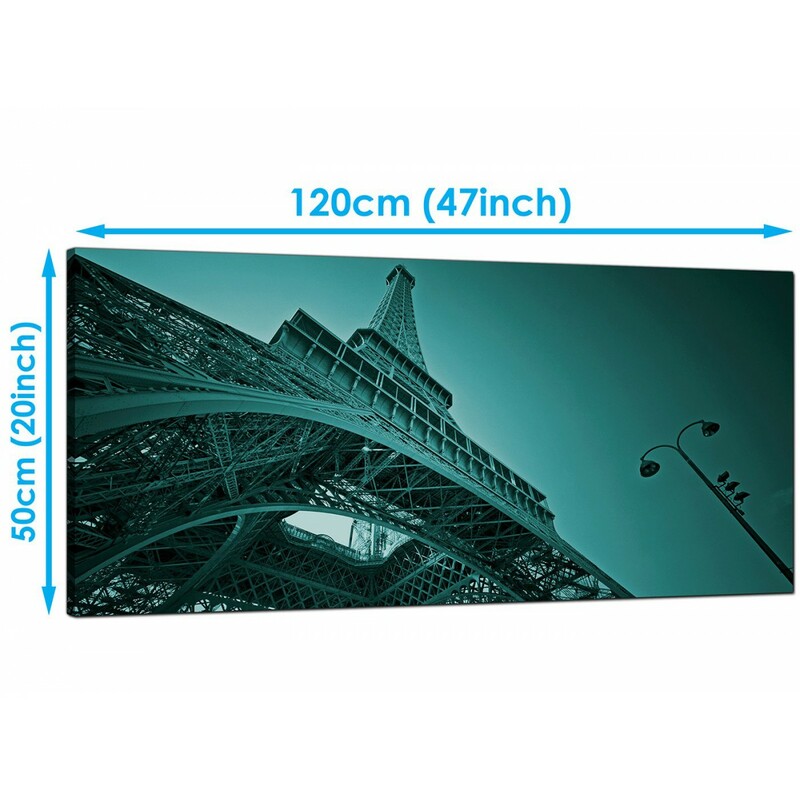 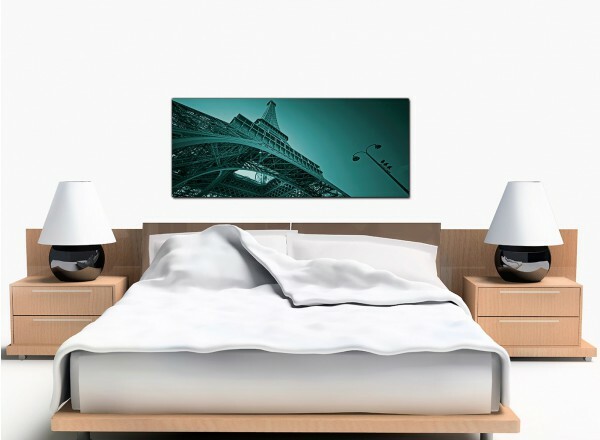 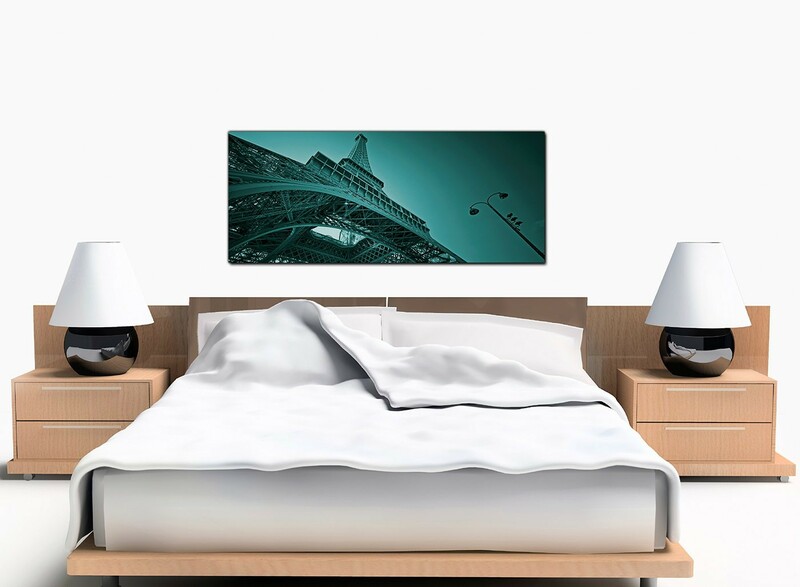 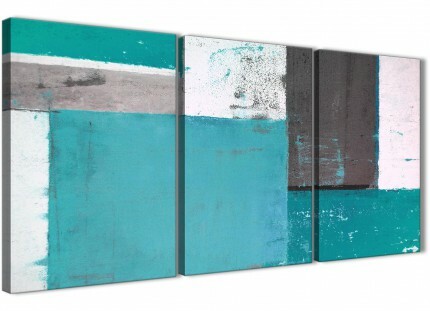 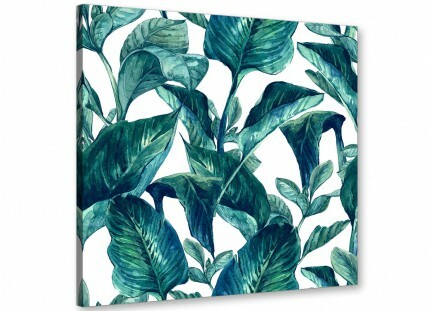 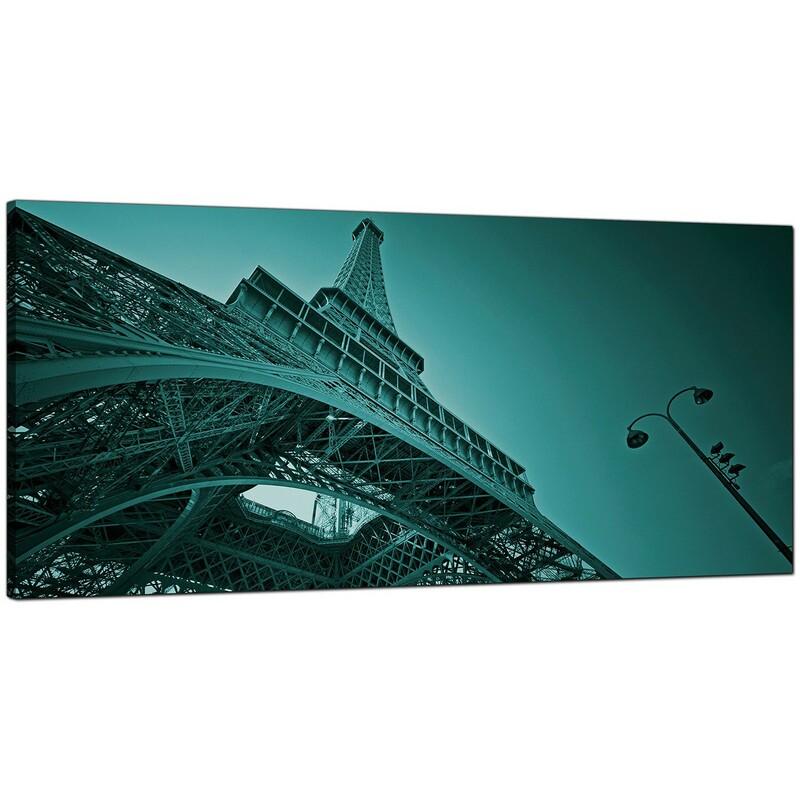 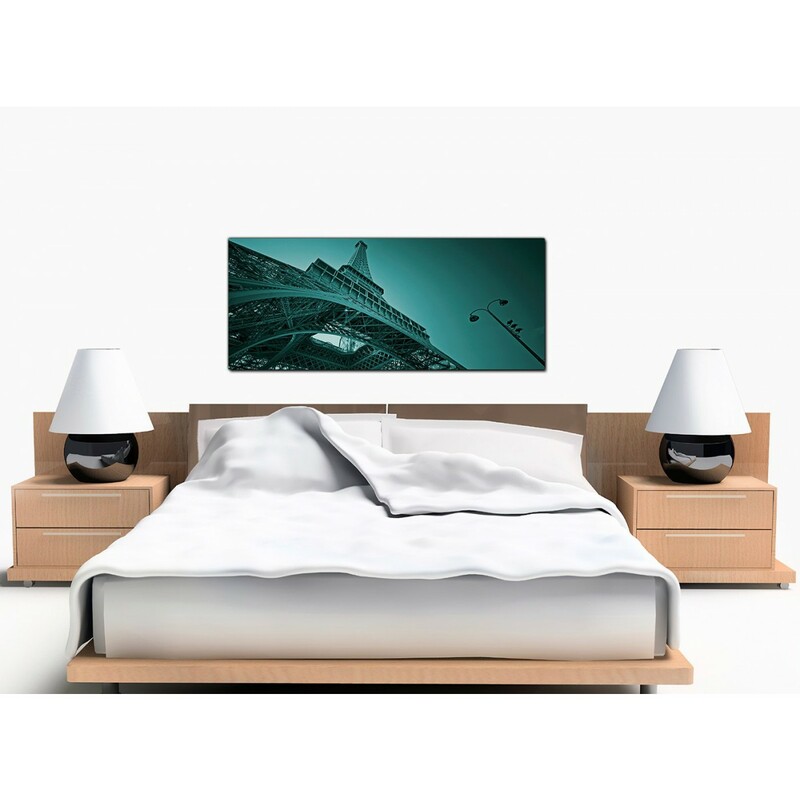 Inexpensive canvas art in turquoise tones to enhance your bedroom. 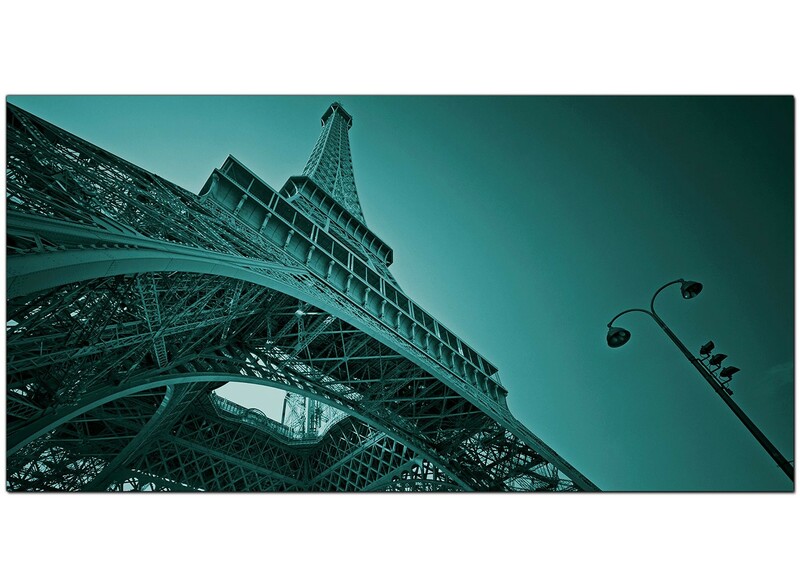 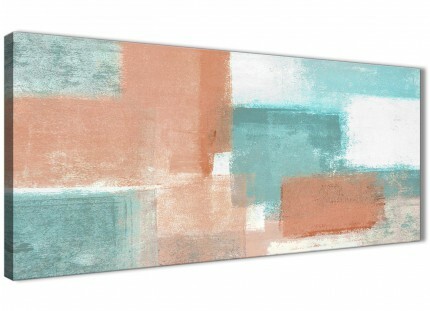 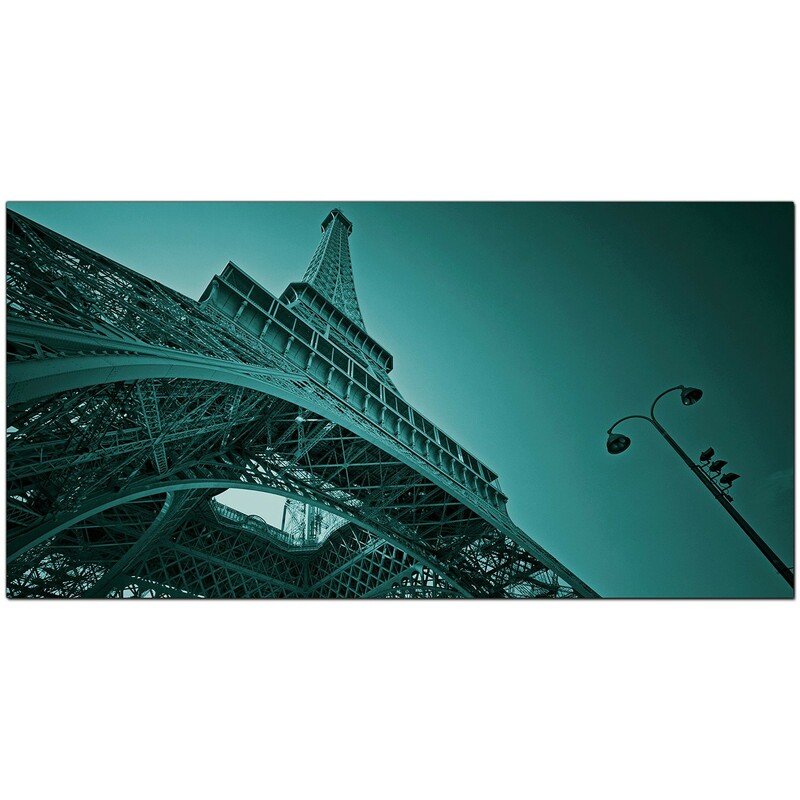 A substantial teal contemporary panoramic print. 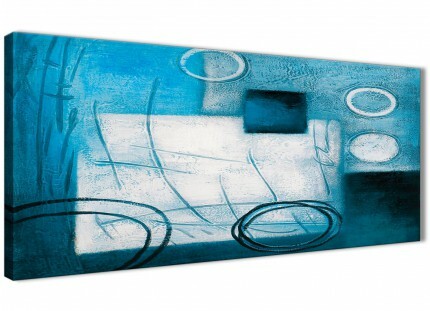 The UK's best loved online art gallery. 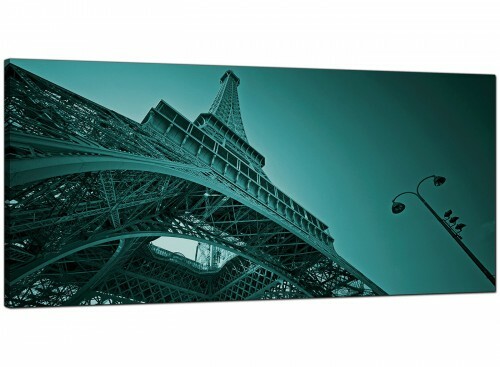 The artwork is reproduced to the highest quality with 75 year fade resistant inks. 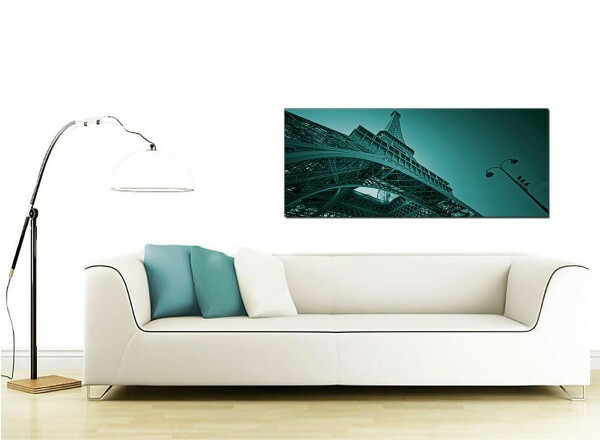 Excellent length for above your sofa. 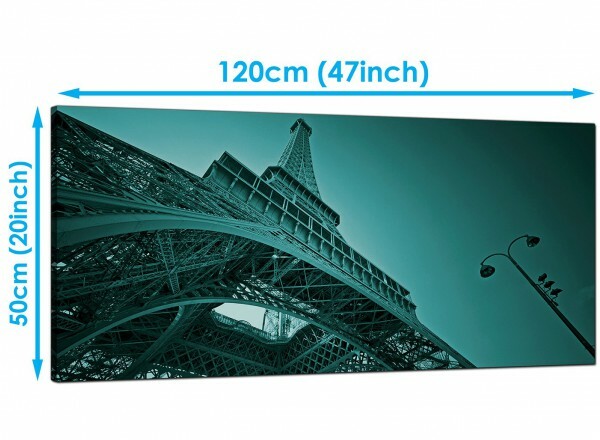 Proportions: 120cm wide x 50cm high (47.2" x 19.7").